Handley Page Victor K.2 Tanker PK-551 and Dornier Do-X PK-571 appeared as a second Green range of aircraft kits. 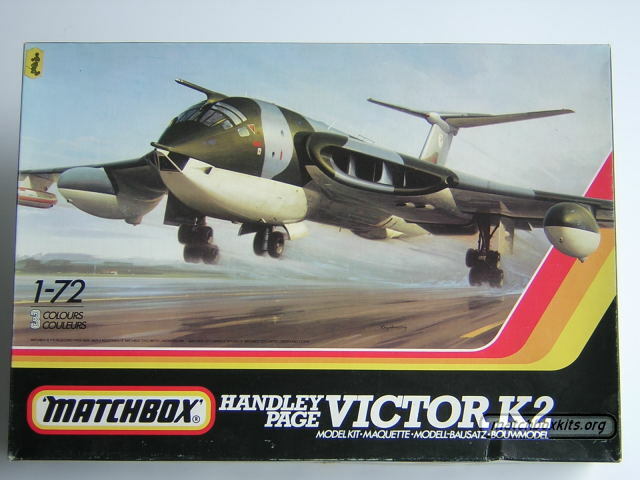 The Victor was a multi-colour kit. The Dornier was issued in a single colour.